Getting a Collegiate Recovery Program initiated at your student’s school is a great endeavor. Not only will it benefit your student, but it will be her/his legacy for future generations to enjoy. Everyone should have the right to higher education. By creating Collegiate Recovery Programs in our colleges and universities, we are striving to make it accessible to students in recovery from addiction. The Association of Recovery in Higher Education (ARHE) is committed to changing the trajectory of recovering students’ lives. 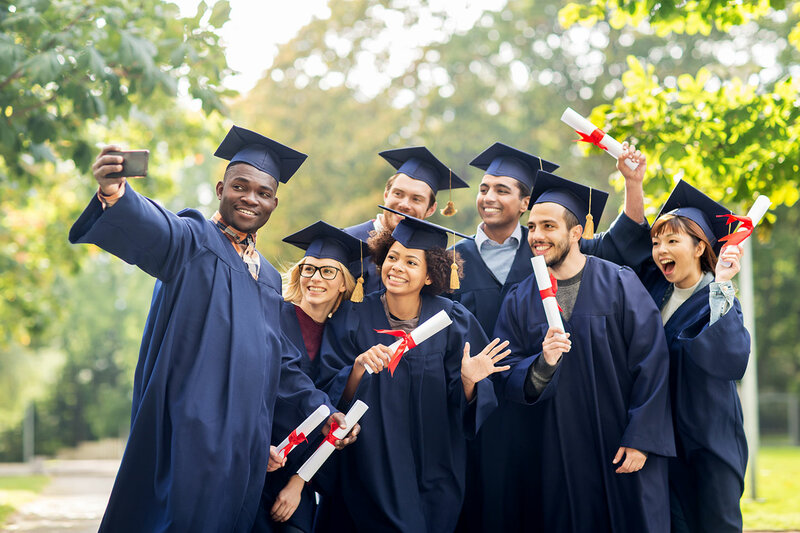 ARHE represents colleges and universities that have Collegiate Recovery Programs and advocates for the creation and development of Collegiate Recovery Programs at every institution of higher education across the country. ARHE helps guide the many professionals who work in collegiate recovery to better provide supports for the academic and personal growth of the students they serve. Below are some steps to consider if you are striving to get a Collegiate Recovery Program developed on your student’s campus. Please know that the Association of Recovery in Higher Education is here to support you in your work to bring a Collegiate Recovery Program to your student’s school. 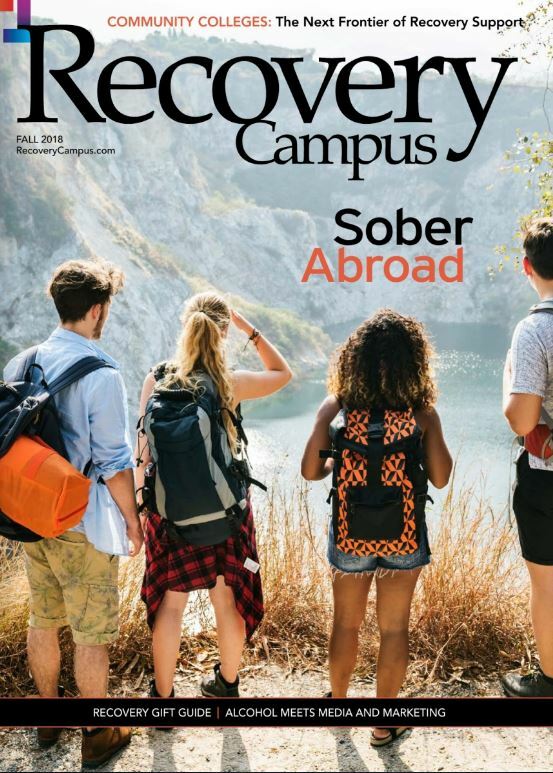 Collegiate Recovery Programs are becoming more and more widespread nationwide, and every single one of them started in a slightly different way. Some started out as a student organization, others came out of Counseling Offices, and still others from Residential Life. As they have grown in popularity and demand, they are becoming more and more of a household name. Consequently, there is a good chance that your student’s institution may already have the idea to begin one. If not, there are several places that are good starting points to begin the conversation. Dean’s Office in academic colleges that house education dedicated to addiction, recovery, social work, counseling, psychology, etc. Any one of these offices can be a prime starting point for a program to begin. Finding a key person in one or more of these offices that is interested in exploring the development of a Collegiate Recovery Program is your first step towards the development of a Collegiate Recovery Program. Getting one of these offices interested in furthering the cause often comes from hearing the story of your student, as well as others like her/him – and stories of how Collegiate Recovery Programs are fostering environments and communities that are assisting students to thrive in the abstinence-hostile environment of college. A great place to hear some of these stories is at the Association of Recovery Conference, or through an ARHE Regional Rep. In order for a Collegiate Recovery Program to develop within a college or university, it needs to have buy-in from major stakeholders within the institution. In addition to the tales of students’ challenges with sobriety, and stories of success due to collegiate recovery communities and programs, it’s helpful when you are pitching the idea, to incorporate the values of the institution. Describe how a collegiate recovery program is in alignment with the school’s mission, vision, or any foundational framework the school relies upon to dictate its values. Demonstrating how a collegiate recovery program and community compliment and supplement these institutional underpinnings will be helpful towards moving it forward. Providing information to these major stakeholders about the current research and data available on schools that have Collegiate Recovery Programs, student success, retention, GPAs, graduation rates, relapse rates, etc. can help support those within the institution who are fighting for the development of a collegiate recovery program. These days most schools are looking for ways to increase income. If you are able to fundraise to build incentive and the awareness that Collegiate Recovery is worth investing in, this can go a long way towards seeing a program to fruition and sustainability. It’s also helpful to know about resources in the field, such as Stacie Mathewson’s Transforming Youth Recovery non-profit that offers grants of up to $10,000 to start Collegiate Recovery Programs on college campuses. If you’ve gotten to the point where the administration has bought into the idea of collegiate recovery, and has the money ready to invest, then CONGRATULATIONS! Great job! But now you’re looking to help them develop the actual program. The Association of Recovery in Higher Education can help. There are regional representatives to talk to you about support in your region of the country, as well as share their knowledge of development of collegiate recovery on their (and other) campuses. There is also a curriculum available from the Texas Tech University Replication project that has helped many collegiate recovery programs get started.